Motorola is expected to launch a new smartphone in the new series named M, the new Motorola M leaked again in what appears to be official press photos of the smartphone. Lenovo is hosting an event on November 8th in China and it is expected that it will launch the Moto M device. Pictures of Moto m were leaked earlier also, the new pictures are courtesy of french blog Nowhereelse.fr. 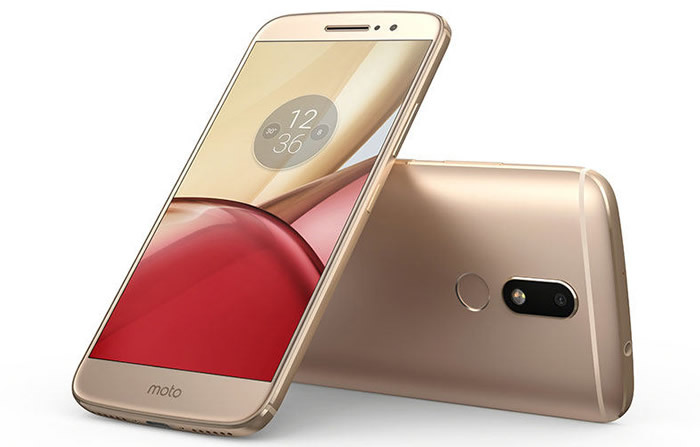 The Moto M may be slated to occupy a mid segment in the Moto lineup, but it boasts decent specs so wait for the announcement for its pricing and positioning. It packs Mediaek Helio P10 processor along with 4GB of RAM and 32GB of storage along with an expandable memory slot. It sports a 5.5-inch display with 1080p resolution, a 16MP camera at the rear and a 8MP camera at the front. A fingerprint sensor is also hosted on the back of the device below the rear camera. There is a 3050mAh battery enclosed in the metal shell of the Moto M, it also includes a USB Type-C port for faster charging of the battery. The metal body frame of the phone might give it a premium feel and with the decent specs it might become a good smartphone to consider. One thing that disappoints us is that it comes with Android 6.0 operating system and not with the latest Android 7.0 Nougat. Hopefully Motorola will soon update the Moto M to the latest Android OS. The retail price is expected to be around €265 (?19,700).